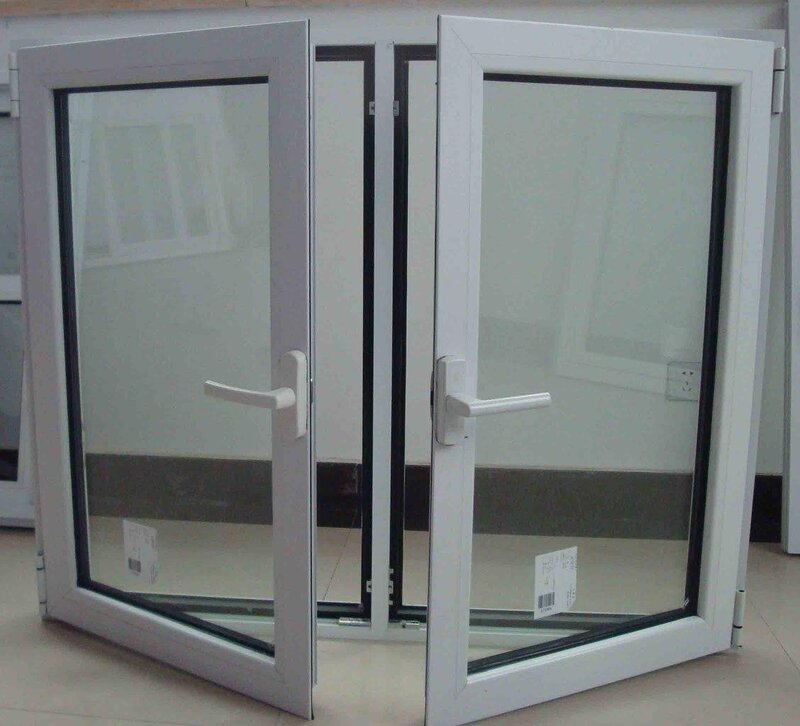 The one reason why one would want to install window grills is the obvious reason why homes are fitted with burglar proof doors, security alarms and the like. However, while you want to make your house secure, it would not be appropriate to compromise on other aspects like the entry of natural light, aeration and a good view of the outside. For this reason, it is important to consider a few factors before installing any type of grilles. Below are five important tips which will help you avoid frustration or inconveniencing situations which require you to change the grilles you already installed. 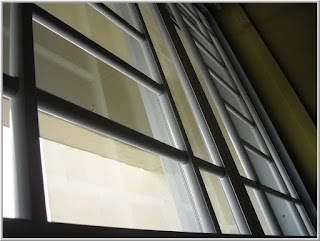 Why do you need window grilles? 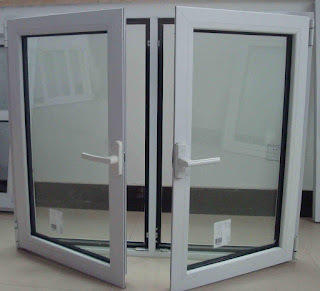 Apart from security there are other reasons why one may opt to install window grills. 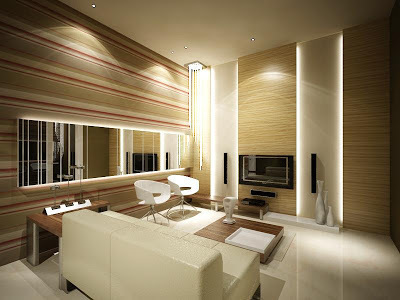 You might need them to regulate the amount of light which gets into your house or for pure aesthetics without any functional application in mind. 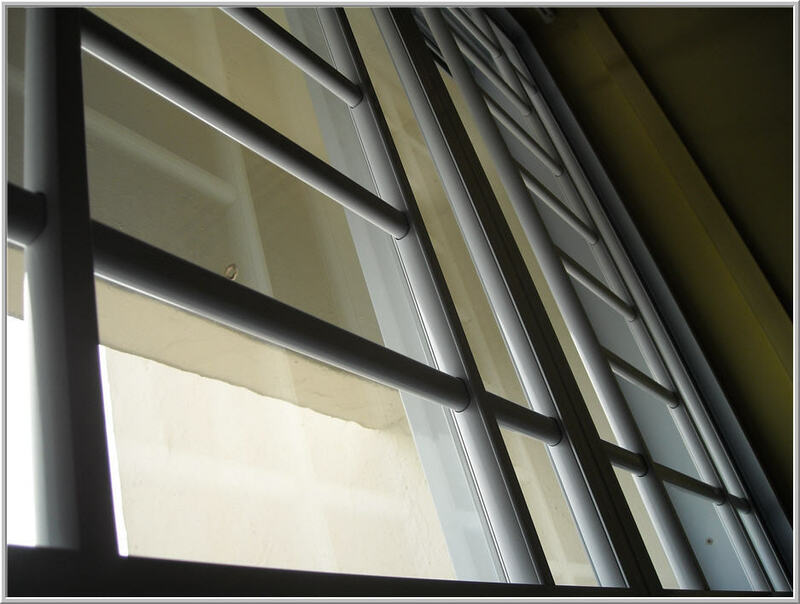 If you need the grilles for security reasons, consider those manufactured from steel. Other options are iron and aluminum which are not as effective as steel. However, you can choose the latter if you live on a high storey and would want to prevent accidents which involve someone falling off from the window. Will the grills match with the rest of your furniture? 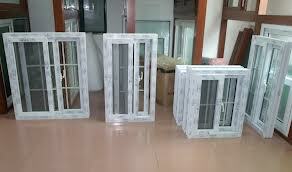 Before installing window grilles, you need to have a look at your furniture and the general appearance of your room. While some of the grilles go well with traditional furniture, they will not possibly match well with contemporary furniture. For ideas on the best, consider researching on home magazines or just search the internet for examples. How much time and money do you have for repairs? When you select a particular type of grill, you need to consider its maintenance cost. For instance, steel grilles do not rust and will therefore last for a long period of time without wearing out or calling for a new paint job. 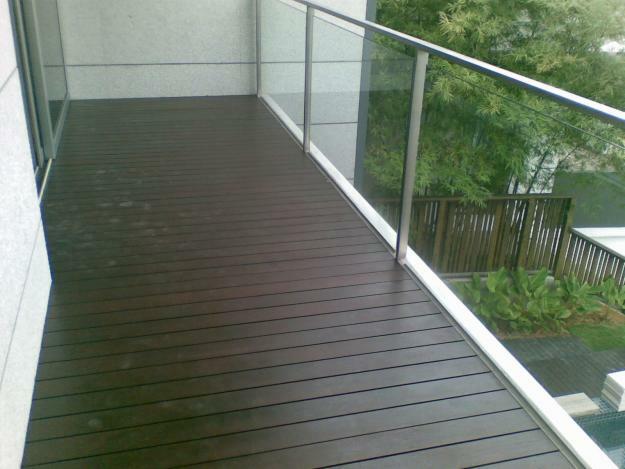 However, iron grills are susceptible to rust and especially if you live in an area which experiences high levels of humidity. As you would probably expect, grilles made from steel are much more expensive than those made from iron since they need minimal maintenance. With the three major options; iron, aluminum and steel, you realize that each metal is heavier than the other with aluminum being the lightest of them all. While steel and iron perfectly work on concrete buildings, they would be too heavy for a house which is partially made of wood. At first you might not realize that grilles stress the wood used to build your house although as time goes by you will begin seeing miniature cracks on the wood. To maintain the structural integrity of your building, consider window grilles which best suit it. The size of your windows will dictate the applicability of certain designs of window grilles. For instance, large squares would go well with very large windows while detailed diamond design grills go well with relatively small windows.